The following press release was distributed to media on 23 August 2018. 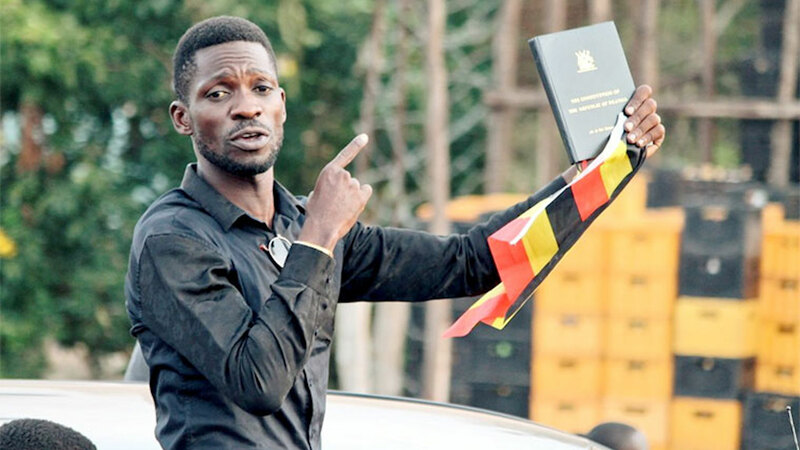 LONDON, 23 August 2018 – Robert Kyagulanyi Ssentamu, a Ugandan member of parliament best known as “Bobi Wine” who has been unlawfully detained since August 14, is now being denied full access to his lawyers, which is a violation of his right to counsel. On the morning of Wednesday, August 22nd, a group of five attorneys visited Makindye Military Barracks where Mr. Kyagulanyi is being held and demanded access to meet with their client. After hours of waiting, they were turned away by a senior official of the Uganda Peoples’ Defense Forces. Mr. Kyagulanyi is currently being illegally detained on charges of possession of firearms and ammunition, which lawyers point out should be a matter for the civil courts, not the military court, if there were even any evidence to support such trumped up charges. The legal team is informed that Kyagulanyi’s next court appearance before has been moved from Kampala back up to the Northern town of Gulu, a five-hour drive away. Robert Amsterdam, founder of Amsterdam & Partners LLP, says that this evasive pattern of conduct by the Government of Uganda represents a clear attempt to cover up the torture of Mr. Kyagulanyi. Amsterdam says that the state’s ultimate goal is to “normalize” the violent persecution against opposition members like Kyagulanyi through the mimicry of legal procedure. Amsterdam & Partners LLP is currently in the process of submitting petitions and applications before multiple international bodies, and is exploring the potential avenues for the application of individual sanctions against Ugandan officials involved in torture. More information about Mr. Amsterdam and the law firm is available at http://amsterdamandpartners.com/.